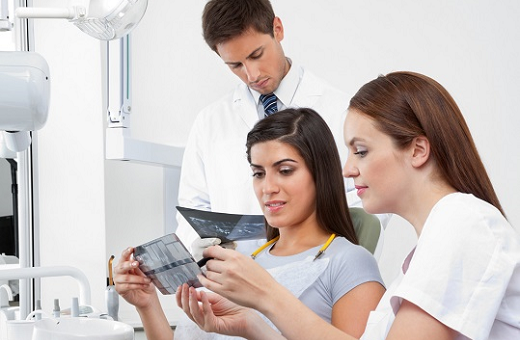 Do you need a dentist in Wollert, South Morang, or Bundoora? Centenary Drive Dental is a dentist with more than 25 years’ experience looking after the dental health of families in the community. Our services include a full range of dental care including check-ups and cleaning, treatment of gum disease, oral surgery and dentures and implants. Even if you regularly brush and floss, it’s possible to miss small areas around your teeth where plaque builds up. In time, the plaque can harden to become tartar which is a hot spot for tooth decay and gum disease. When you book a regular appointment to visit a dentist serving South Morang and the surrounding neighbourhoods, we will do a check-up and cleaning, followed by any preventive care needed to keep your teeth in perfect condition. 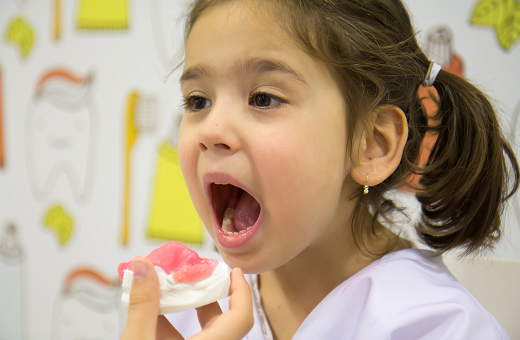 If you start making regular dentist appointments for your baby as soon as their first teeth appear, it is possible to avoid cavities and toothache throughout their childhood. With our state-of-the-art digital technologies, you can see procedures from start to finish, and have before and after pictures to compare repairs and cosmetic procedures. We offer a full range of periodontal and endodontic treatments and can do everything from root canals, bridges and crowns, to dental implants and immediate, full or partial dentures. Do you still have amalgam fillings? Contact us to replace them safely with non-metal white fillings. Many patients feel concerned about the time it takes to have dental work completed and are apprehensive about discomfort and repeated appointments. We can complete most dental procedures in one session. Our staff are caring and gentle and will look after your comfort while you are in the chair. Should you need a dental prosthesis, you can rest assured; we guarantee the best possible quality and outcome for our patients by having all our dental prosthetic work prepared locally and never sent overseas. We are the dentist in Wollert who can give you a flawless, sparkling smile. In addition to dental repairs, we offer a range of cosmetic dental services including veneers, teeth whitening, inlays and onlays, and safe attractive dental jewellery which won’t harm your teeth. We know it’s not always easy to schedule your dentist appointment during working hours and working around children’s school and extramural programs is an extra challenge. We offer appointments from Monday to Friday 9 am till 8 pm, and on Saturdays 9 am till 4 pm. 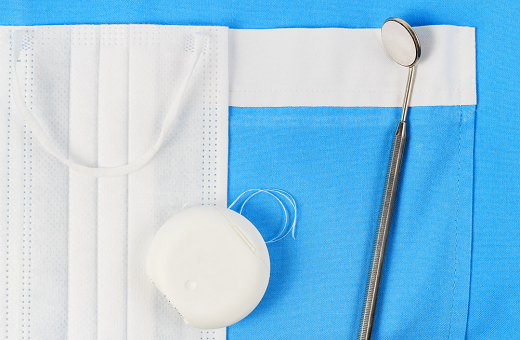 If you have a dental emergency, we can see you on Sunday or at another time by appointment. Our office manager will schedule your appointment. She has a wide range of knowledge about dental procedures and medical insurance and can answer all your questions. In addition to medical insurance, we offer various payment plans so if you need to budget for your dentist visit in Bundoora or surrounds, talk to us. At Centenary Drive Dental, we offer advanced technologies to make your treatment more pleasant and as fast as possible, but we never lose sight of the human element and take time to care about our patients. Call us on (03) 9436 8103 or book an appointment. In our hi-tech equiped dental surgery. We provide, caring and high standard dentistry to patients of all age groups in all aspects of dentistry. Including preventive, restorative and cosmetic, check-up and clean, tooth extractions, dental implants, root canal treatment, crowns and bridges of all types, veneers, teeth whitening as well as dental emergency service by appointment. 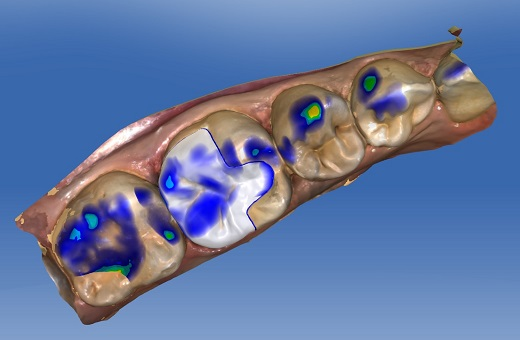 We broadly use digital technologies this will allow you to see all procedures from start to finish. We offer flexible hours of operation. 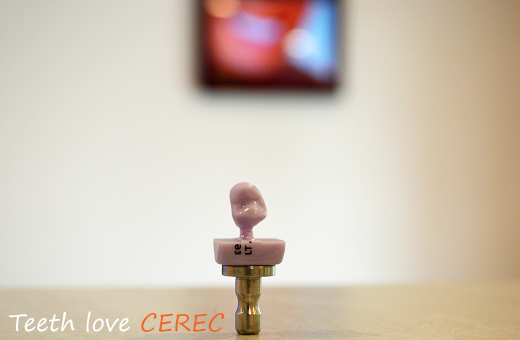 We use the best dental materials available on the market. The clinic has an easy access from Melbourne Northern suburbs . All our Dental Prosthethic Work is done localy in inner Melbourne and never sent overseas, guaranteeing the best possible quality and outcome for our patients. This way We build confident smiles. We are a friendly, approachable team so we can offer personalised care. Design Studio MILAMAX ™ 2009 - 2016.